Performed on the 13th and 14th of November, 2013. Bouncers told the story of four men working the door of a typical, busy nightclub. 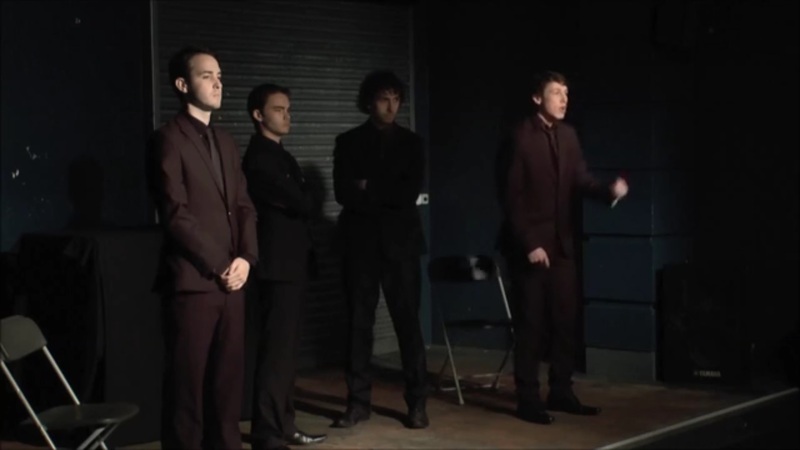 The cast included; Simon Thompson, Tom Skirrow, Timothy Rhys Gilbert, and Ollie Jones.